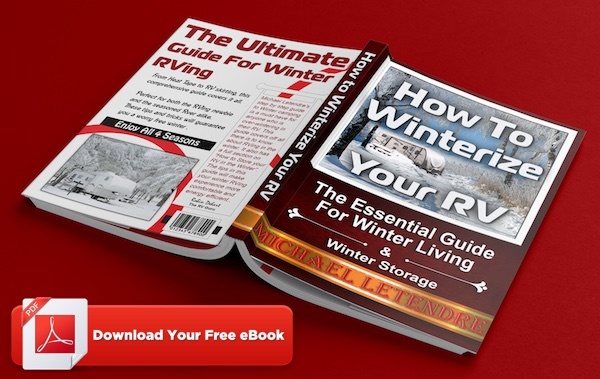 How to Winterize Your RV FREE eBook Download. This guide is divided into 2 sections, the first is to help you with prepare your RV for storage. The second is to help you prepare for living in your RV in the winter.